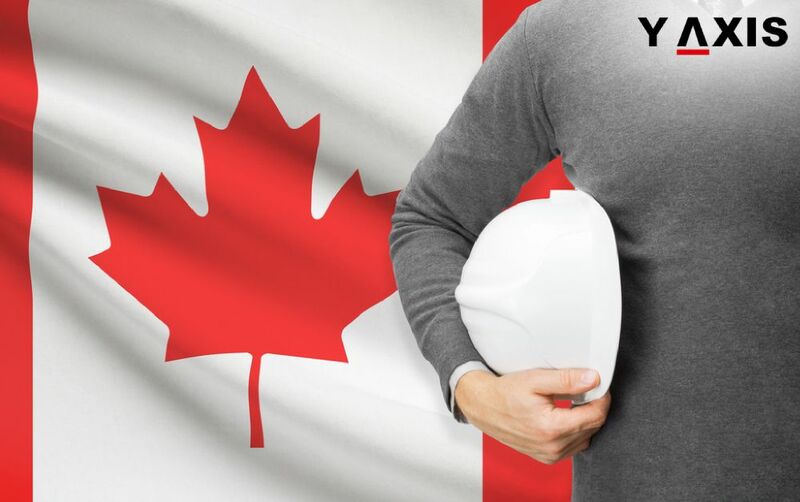 Canada has become the most sought-after country to migrate to for American skilled workers looking to relocate elsewhere after the latter decided to limit the number of work visas to be issued hereafter. This is what research from Indeed, a job search site, has revealed. 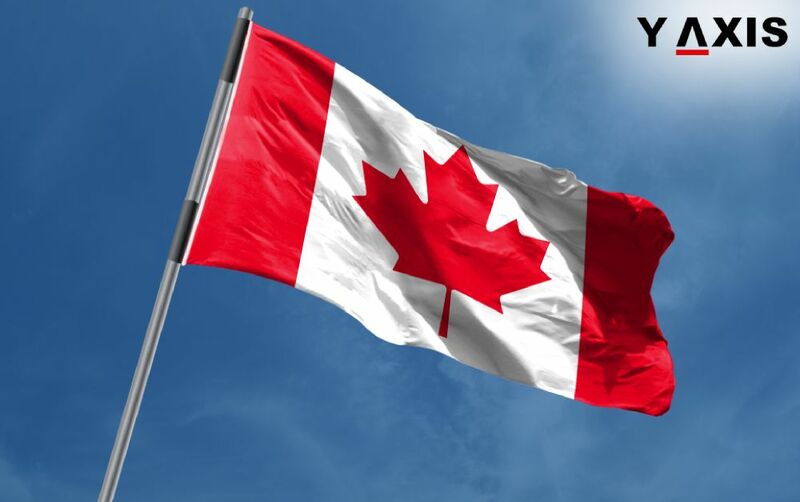 This is a godsend for Canada, which is suffering from a paucity of talented workers in the tech sector, if Donald Trump, the US President, plans to restrict the H1-B visa numbers. Huffington Post quotes Indeed as witnessing a 40 percent increase in the number of job searches from the US in the quarter before Trump took over as America’s president. 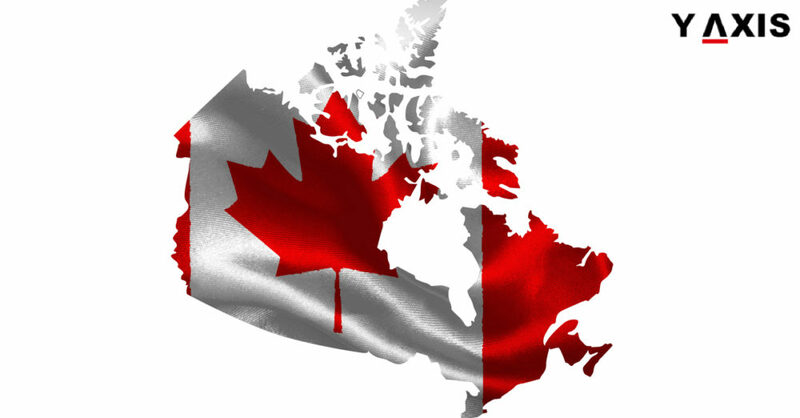 The most number of searches at 42.7 percent were targeting Canada, followed by Australia, which attracted 11.9 percent of the searches. 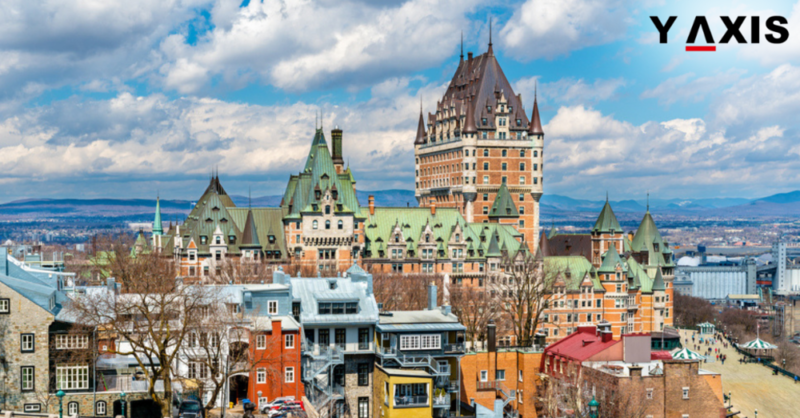 Indeed was quoted by The Huffington Post as saying that this study substantiates the fact that Canada is likely to be the largest beneficiary if the US restricts its H-1B visa program. The ICTC (Information and Communications Technology Council) report of 2016 expected Canada to create a minimum of 218,000 jobs by 2020 in the tech sector. The catch is that not enough people are graduating in this North American country to plug the skilled jobs’ shortage in IT industry. 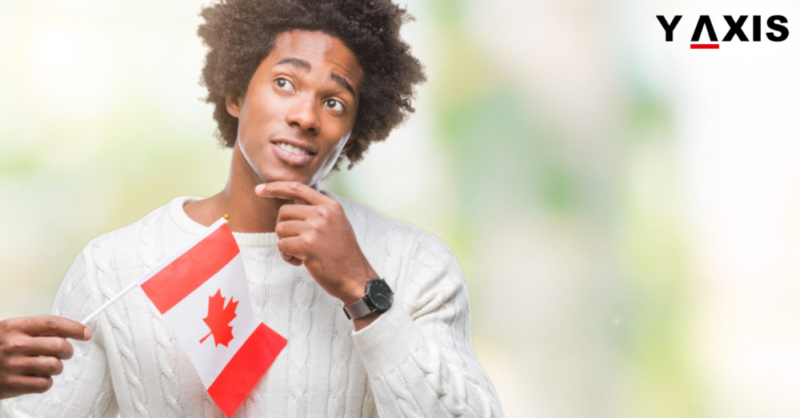 In fact, Canada must raise the number of graduates in technology by 50 percent, failing which it should welcome skilled immigrant workers to plug the disparity between demand and supply. To add to it, many US technology firms are said to be working on a fallback plan to start their operations in Canada if it is not possible for them to welcome foreign workers to America on work visas. 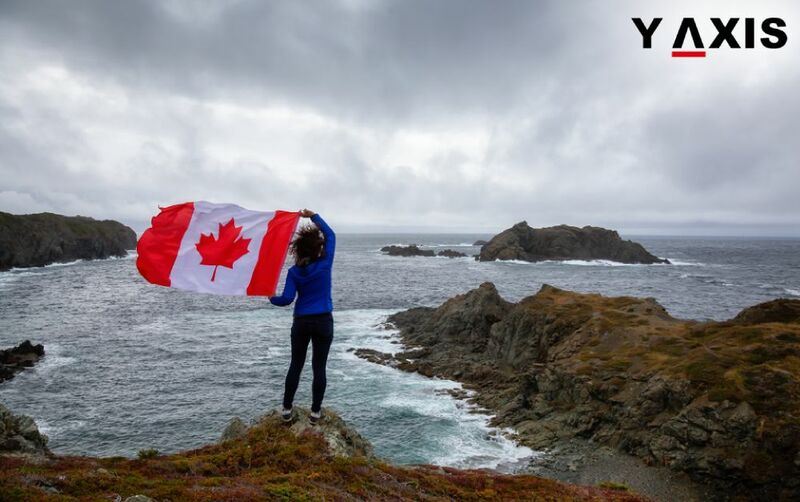 If you are looking to migrate to Canada, contact Y-Axis, a renowned immigration consultancy company, to apply for a visa from one of its several global locations.